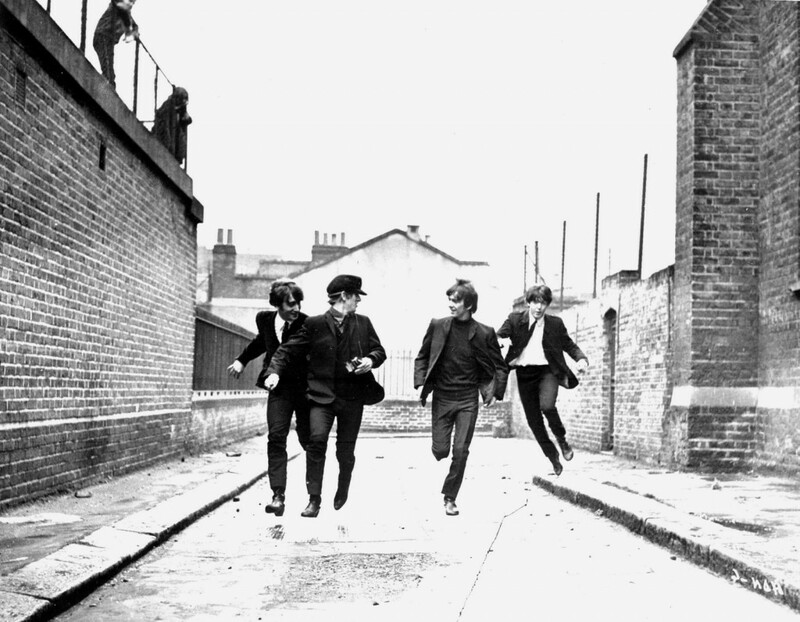 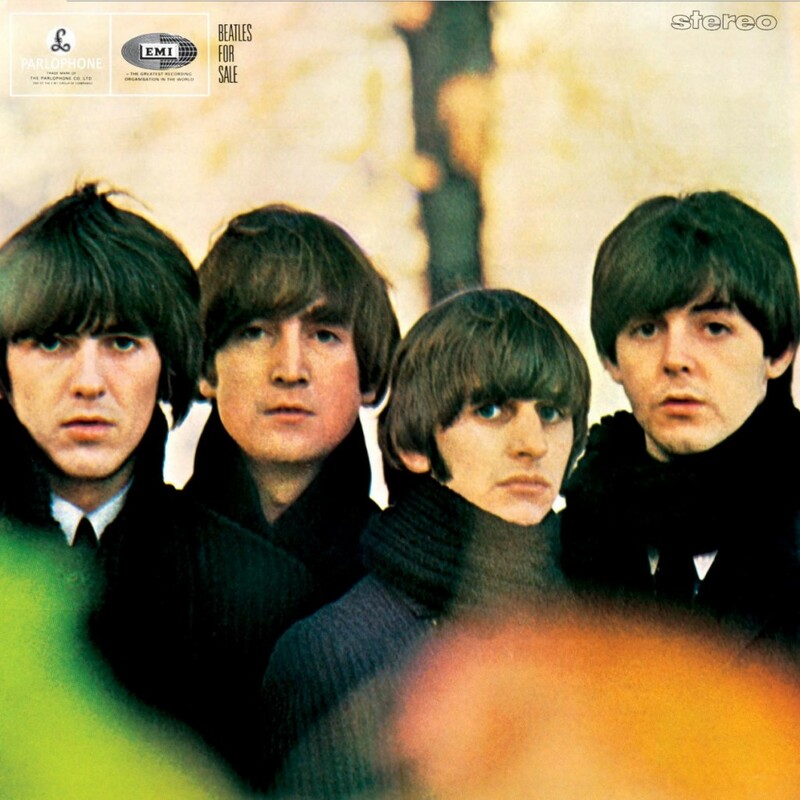 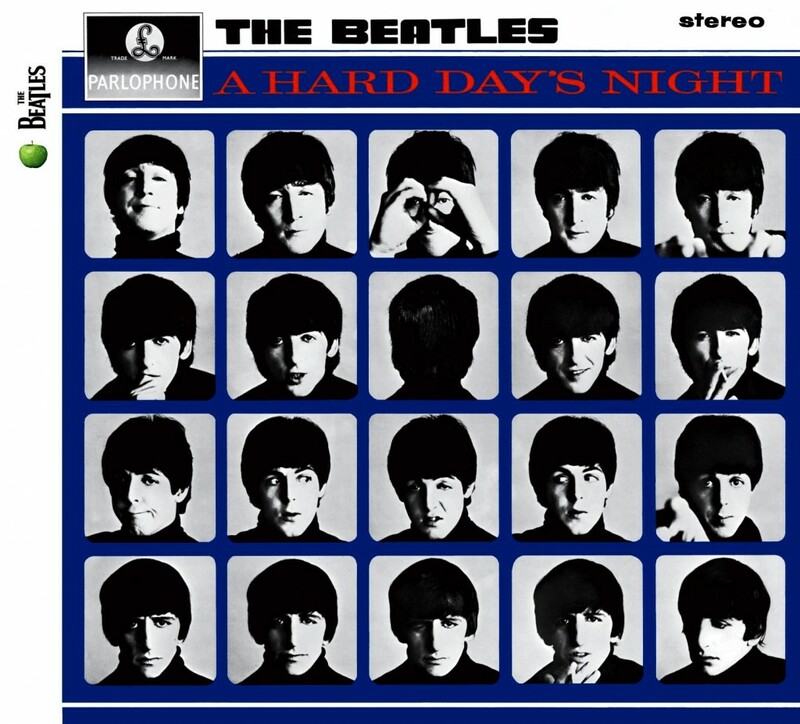 …but A Hard Day’s Night is perhaps the band’s most straightforward album: You notice the catchiness first, and you can wonder how they got it later. 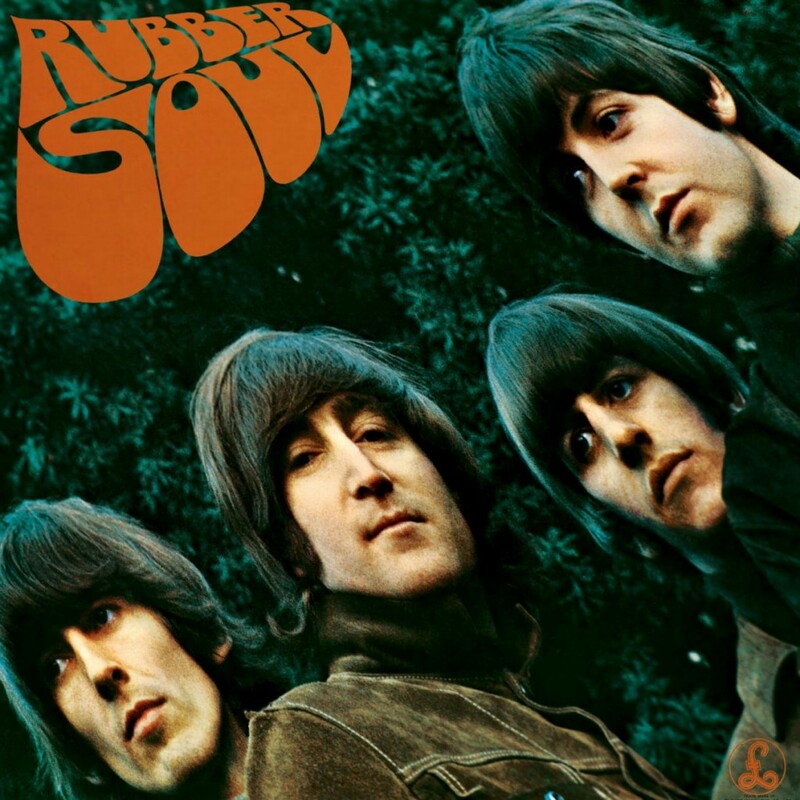 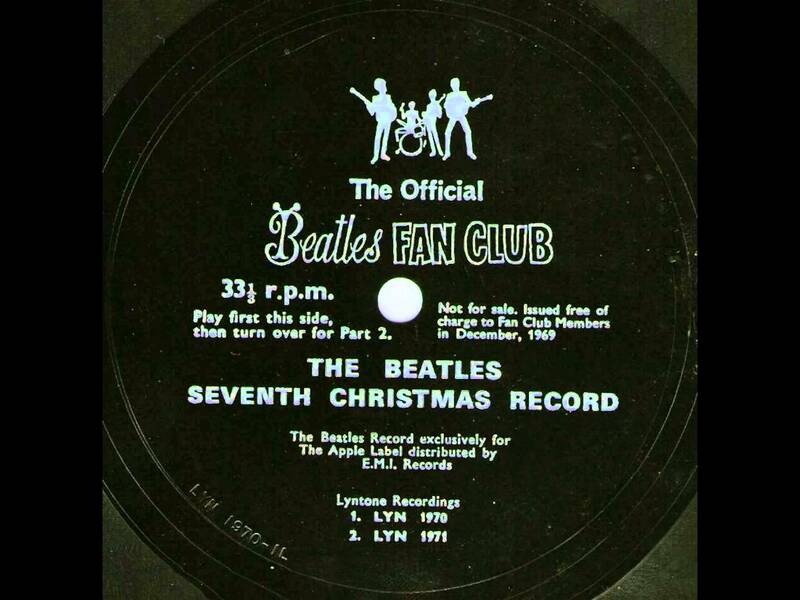 … Lennon presents everything on the surface, and the song titles — “Mother,” “I Found Out,” “Working Class Hero,” “Isolation,” “God,” “My Mummy’s Dead” — illustrate what each song is about, and charts his loss of faith in his parents, country, friends, fans, and idols. 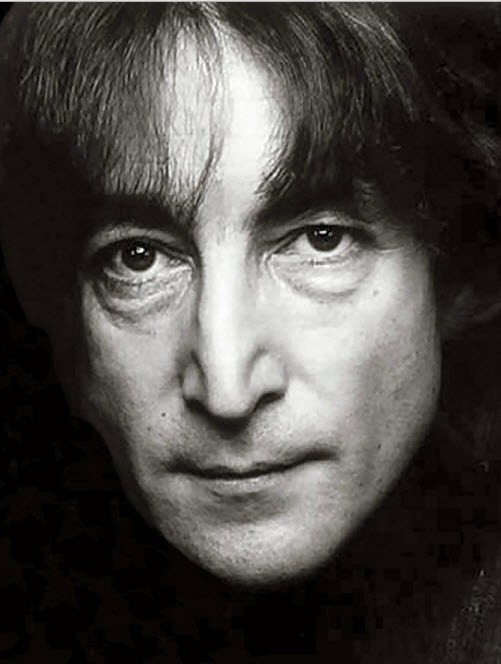 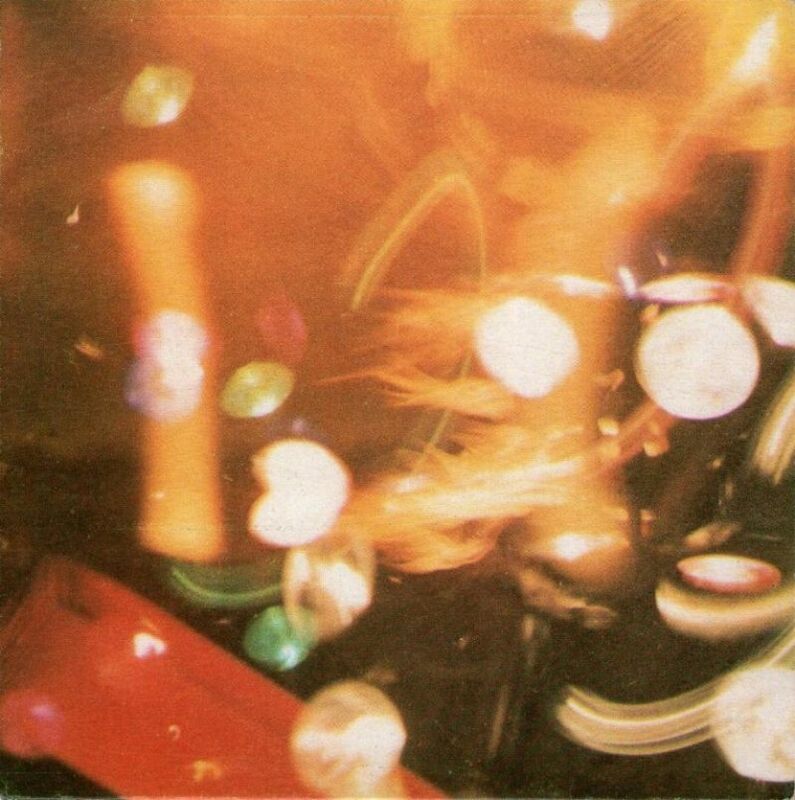 It’s an unflinching document of bare-bones despair and pain, but for all its nihilism, it is ultimately life-affirming; it is unique not only in Lennon’s catalog, but in all of popular music. 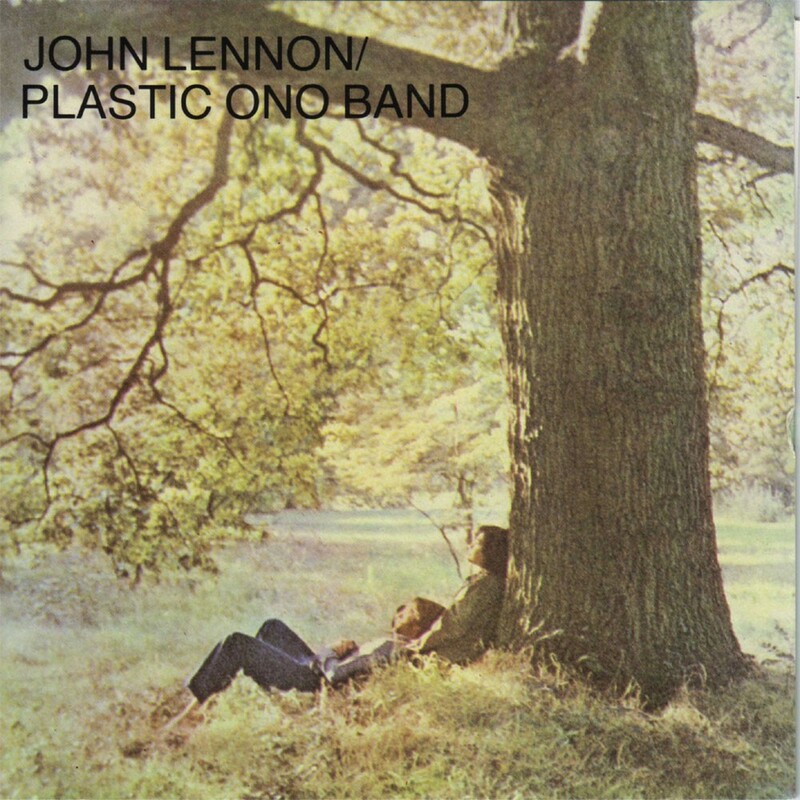 Few albums are ever as harrowing, difficult, and rewarding as John Lennon/Plastic Ono Band.